Successfully leveraging mobile for retail marketing means taking full advantage of thing that makes it unique; mobile’s ability to deliver personal and deeply engaging experiences directly into the customer’s hand. After all, the greatest challenge when implementing any new content channel is adapting to recognize and embrace its singular personality and potential. The first motion pictures were essentially just films of stage productions. 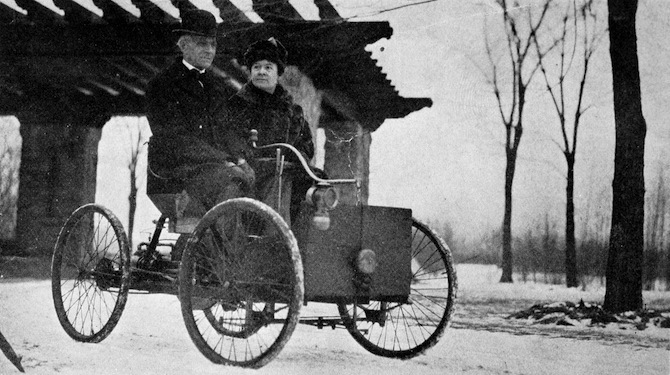 The first automobiles looked like horse-drawn carriages. And, for many, it is difficult to envision mobile marketing as anything other than a handy distribution channel for coupons. 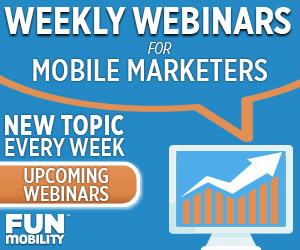 But the rewards are great for those businesses willing to think outside the box and embrace mobile’s versatility. “Building and delivering great mobile experiences will be the beating heart of your customer engagement strategy for the next 10 years,” says Ted Schadler, Vice president & Principal Analyst of Forrester Research. Gamification on mobile devices remains one of the most valuable tools for encouraging customers to get involved with their campaigns. 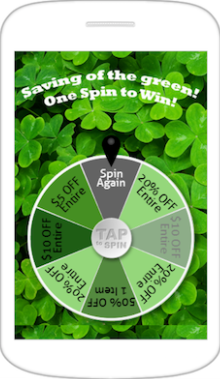 Several Northern California Ace Hardware dealers recently saw tremendous results implementing a unique mobile experience, themed to take advantage of the St. Patrick’s Day holiday. Called “Saving of the Green! One Spin to Win,” the promotion delivered a custom Mini-Game to customers’ phones—allowing them to “win” one of four rewards specifically designed to increase average cart size by encouraging upselling. These “prizes” could only be redeemed during the holiday weekend, driving a surge in holiday traffic. Most impressive, however, was the effect the game had on the overall mobile campaigns after the fact. The spinner was so popular, and left such a positive impression on the customers, that the following month’s click-through rate for all mobile promotions increased by 289%. 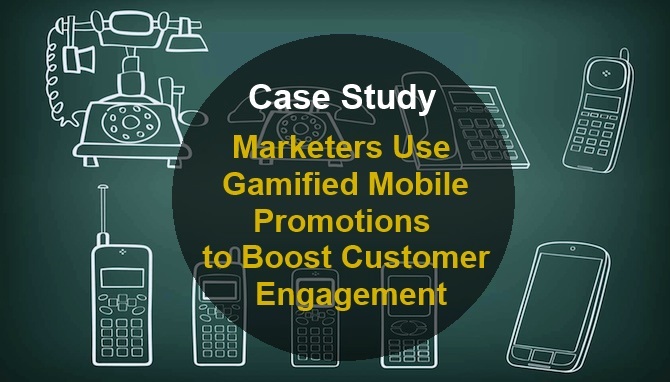 Check out the complete case study to discover more about this promotion.